Mini Power Bank : Same power but lighter than other. It adopts the Polymer Battery(the safest battery type so far) . 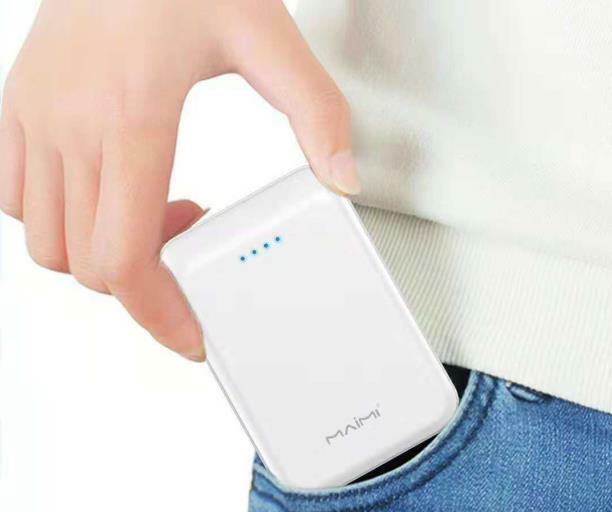 Latest Power Bank : 20% the size and and 30% the weight of an ordinary lithium battery. So it is half the weight of other power banks yet the same capacity. Perfect for long flights, road trips or just any time you're away from an outlet. Best Usb Power Bank : Micro and TYPE-C ports detect your device intelligently and deliver quick charging , supporting to charge two devices at the same time. Wondering about a best usb power bank work with both iPhone and Android phones? 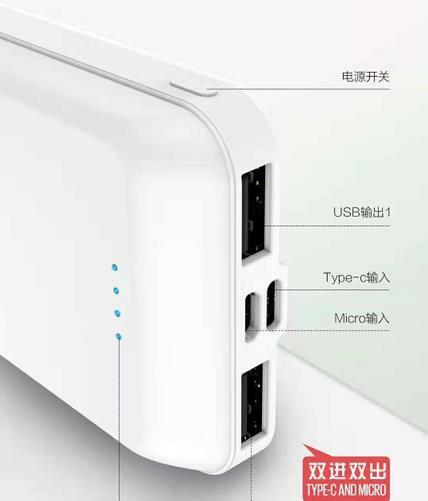 The answer is Power banks do not contain software, so there is no need to worry about platform compatibility. That being said, it`s important to consider what kind of device you want to charge when purchasing a power bank. Mini Power banks meant to use with phones, may not be suitable to use to charge a tablet. Will latest power banks charge phones and tablets? The Economy Class Power Banks, Recommend you to charging phones only. Business Class Power Banks can charge both phone and iPad. For capacity of higher than 10,000 mAh, should be able to charge both a phone and table in full. Special Class vary in the devices they can charge. Looking for ideal Mini Power Bank Manufacturer & supplier ? We have a wide selection at great prices to help you get creative. All the Latest Power Bank are quality guaranteed. We are China Origin Factory of Best Usb Power Bank. If you have any question, please feel free to contact us.